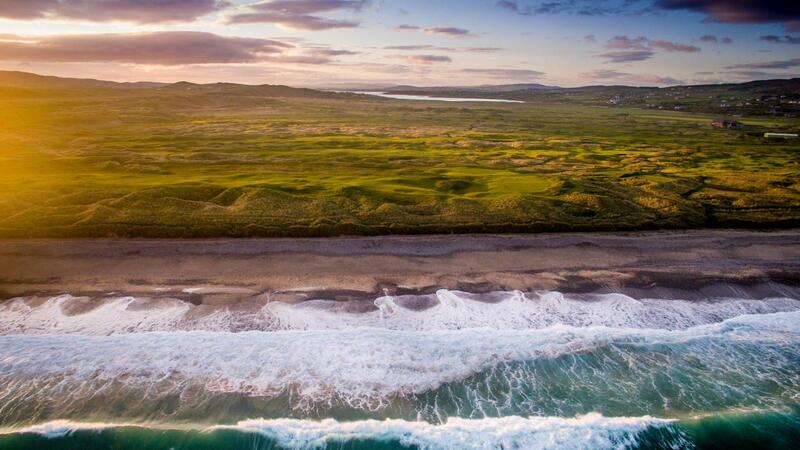 Ballyliffin GC is Ireland’s most northerly golf club and is home to two championship links courses- The Old Links and Glashedy Links. 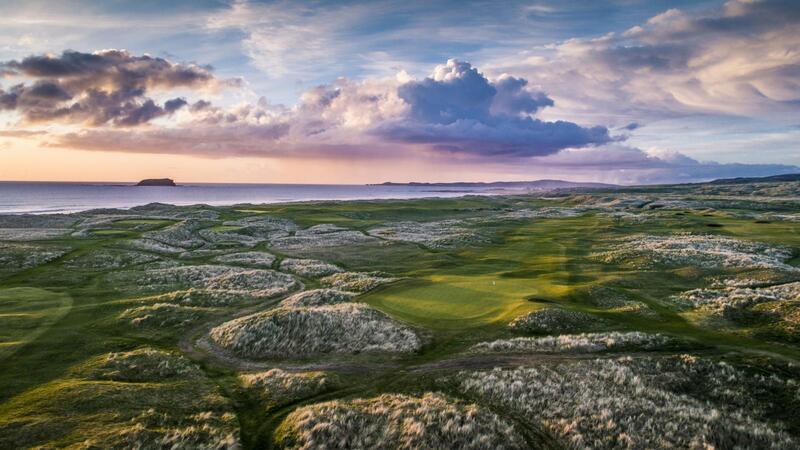 There are only 150 links courses in the world and Ireland has one-third of them- Ballyliffin has two of the very best. 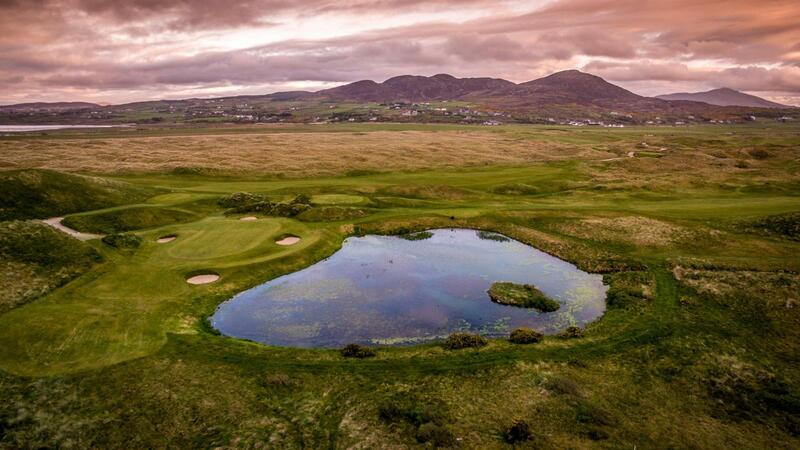 Ballyliffin is a member-owned club and warmly welcomes visitors from all over the world each year. Our clubhouse offers an excellent bar and catering service, is open to the public all year round and has stunning panoramic views of the links, Pollan Bay and Glashedy Island. 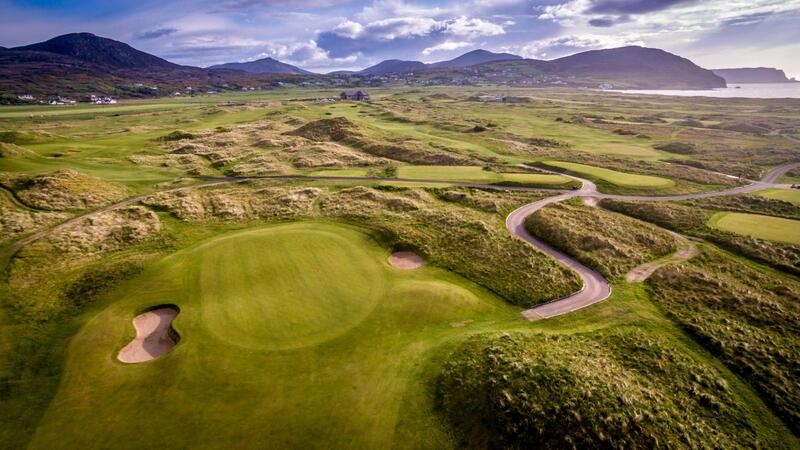 Both links at Ballyliffin have hosted European Tour events. The Glashedy Links has hosted the 2018 Dubai Duty-Free Irish Open, the 2002 North West of Ireland Open and the 1998 Ladies Irish Open. The Old Links hosted the 2008 Irish Seniors Open and both links have staged national and International amateur tournaments. 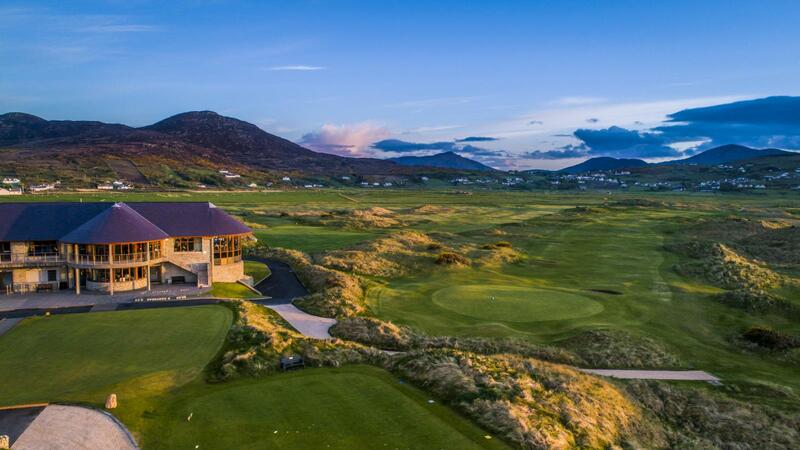 Ballyliffin is now a world-renowned golf destination, attracting thousands of overseas visitors each year and promoting the area on the international stage.